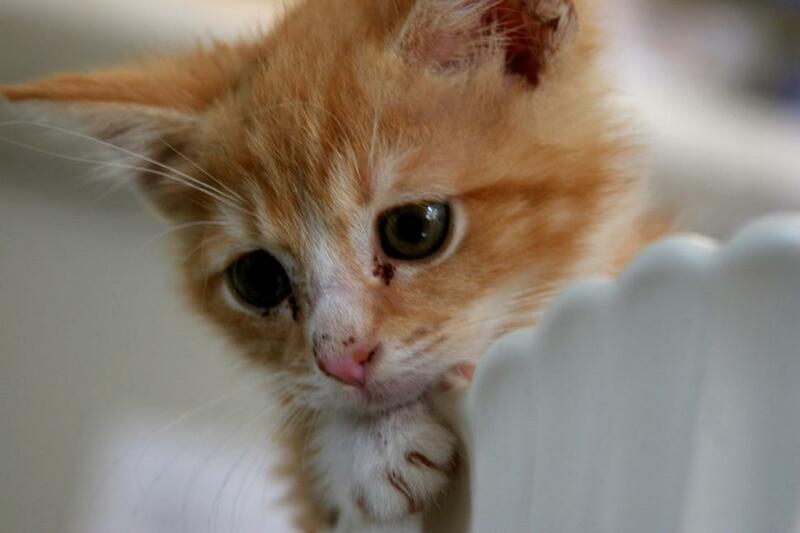 Very cute kitty! I'll be using it on my blog at oldnewmomtales.blogspot.com. Thank you for what you do!